MaM 3/c Weldon W. Keiningham, son of Mr. and Mrs. W.W. Keiningham, attended Frederick School; husband of the former Cleo mansell. 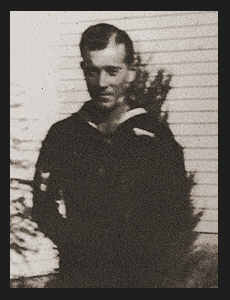 Entered Navy in Jan., 1943, trained in San Diego, Cal. ; served in Philippines, Guam, Okinawa, Japan and Pearl Harbor; is now on duty in Japan.